Between Paleo, Keto and Atkins, it is definitely hard to keep track of all that is trendy within the diet-sphere. However, if you find yourself fasting during the month of Ramadan, you can definitely utilise this to adopt the long praised lifestyle of Intermittent Fasting. You have probably heard of it, Intermittent Fasting (IF) is a dieting system that calls for not eating for anywhere between 16 hours to an entire day. It is the buzziest of all diets with people swearing it can help shed mass pounds. 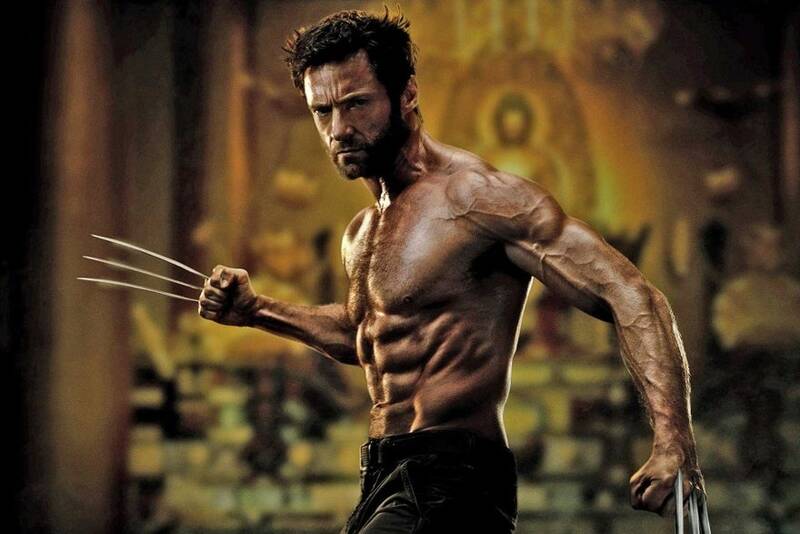 Afterall, Hugh Jackman swore it helped him get in his Wolverine shape “I feel so much better on it,” he said. Thus, if you’re looking to shed some of those pounds, lay off the sugar-spiked foods this Ramadan to maintain both a steady insulin and metabolism levels.